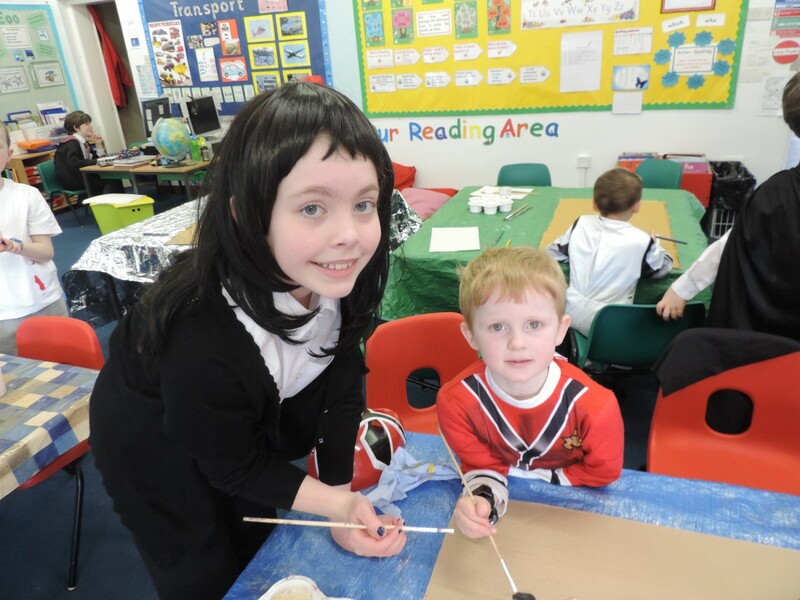 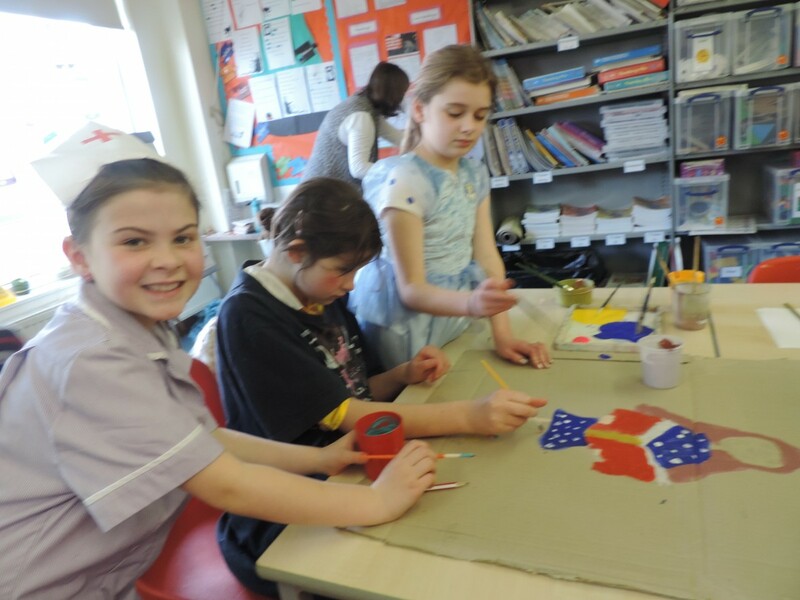 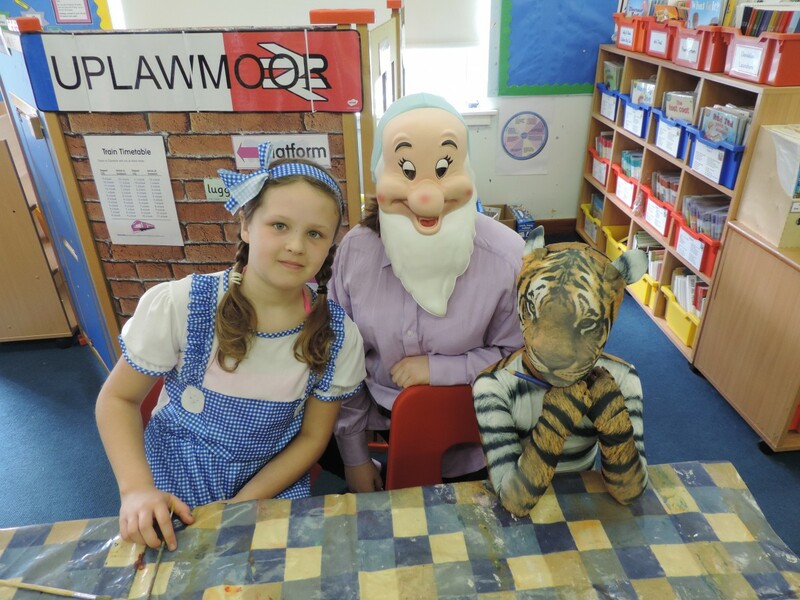 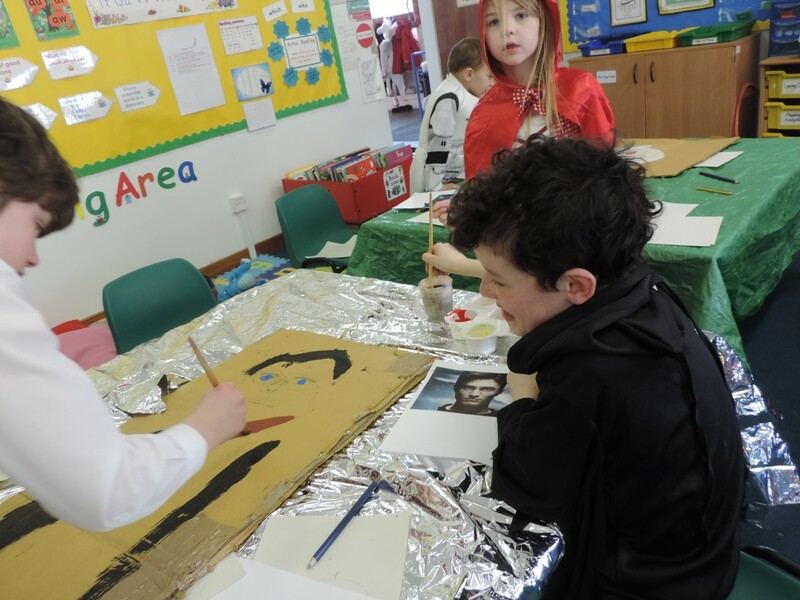 It is World Book Day at Uplawmoor Primary School. 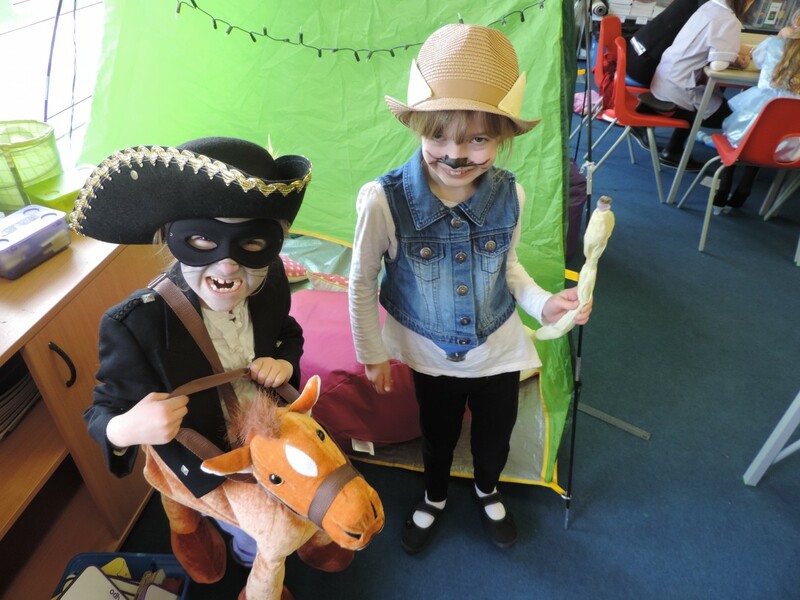 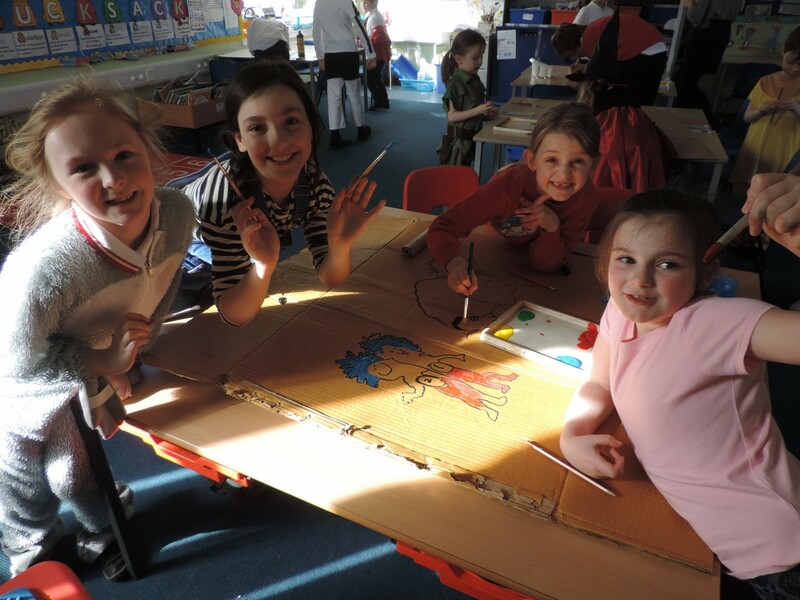 Miss Miller has been busy organising a fun day of activities and storytelling to celebrate books, illustrators, authors and most importantly, READING! 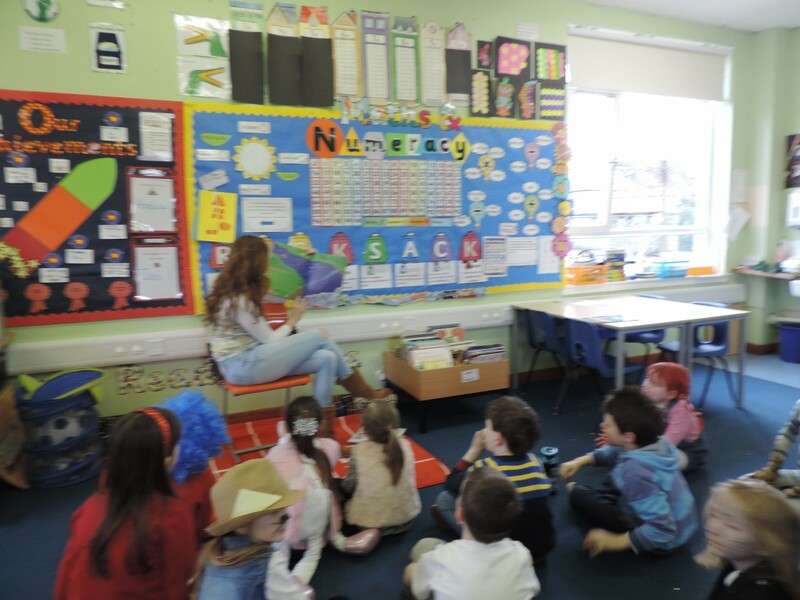 Thank you to Mrs Wengel, Mrs McGillivray and Miss Green for coming into school and reading to the children. 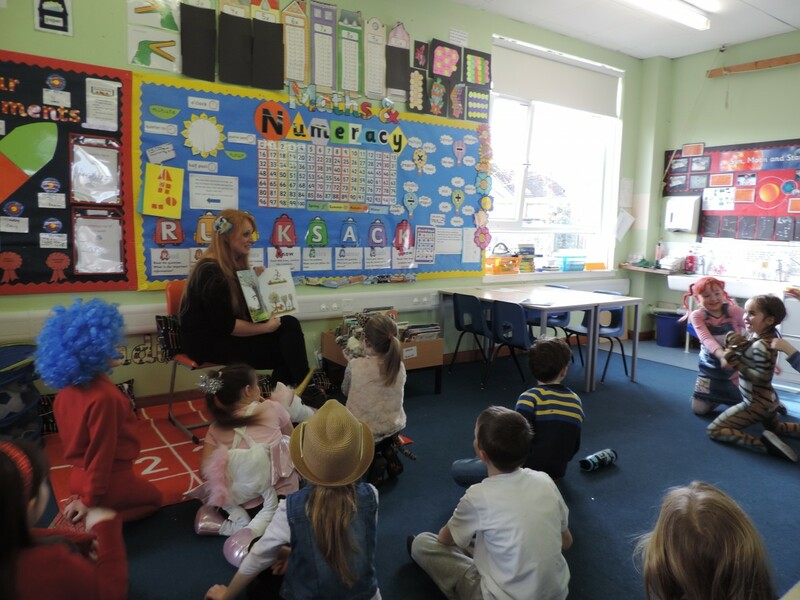 They thoroughly enjoyed having a new face read to them in class! 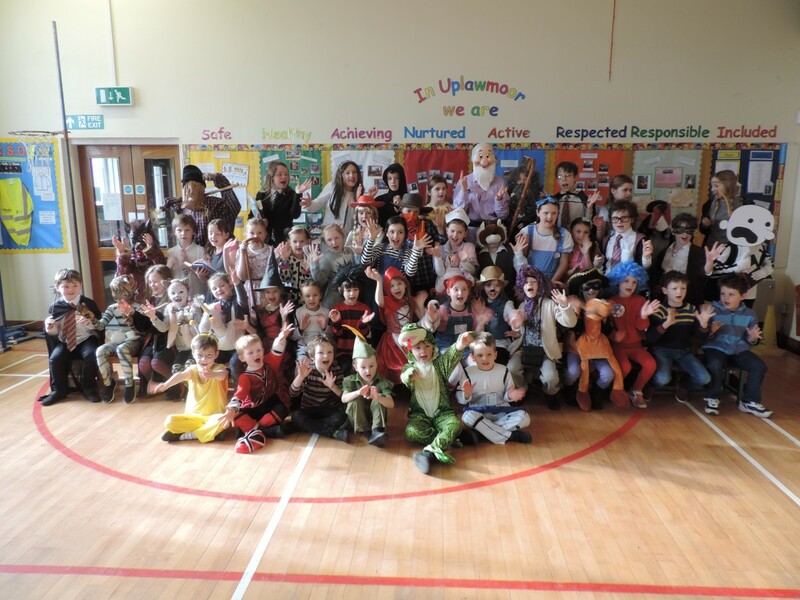 World Book Day is a worldwide celebration of books and reading and is marked in over 100 countries all over the world.